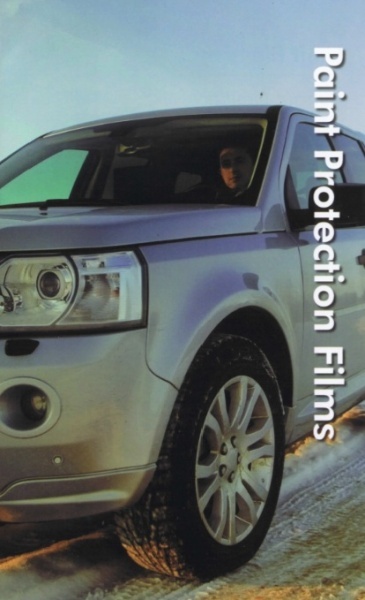 Guard Your Vehicle with Paint Protection Film! …it’s time to kiss those worries goodbye. With paint protection film from Llumar you’ll never have to worry about abrasions, nicks, scratches, small road debris, or winter sand and salt ever again…not that winter salt and sand is a big issue here in the sunshine state. But if you’re headed north in the coming months, it can become an issue.